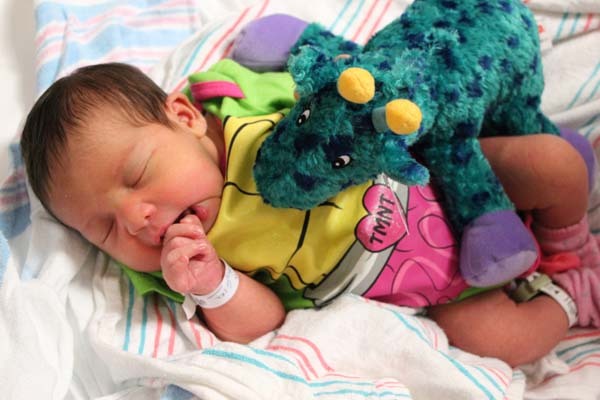 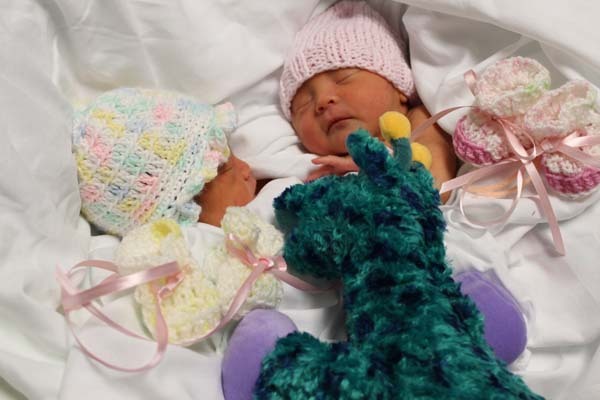 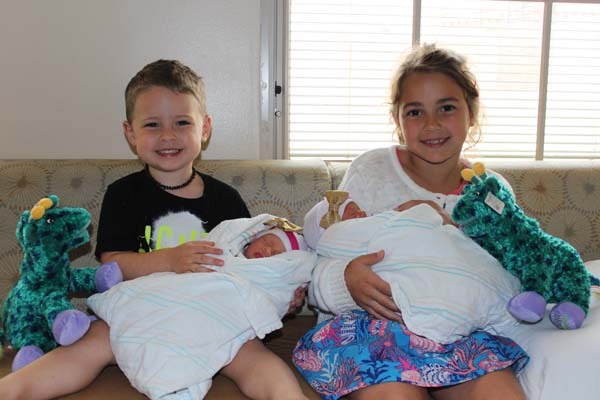 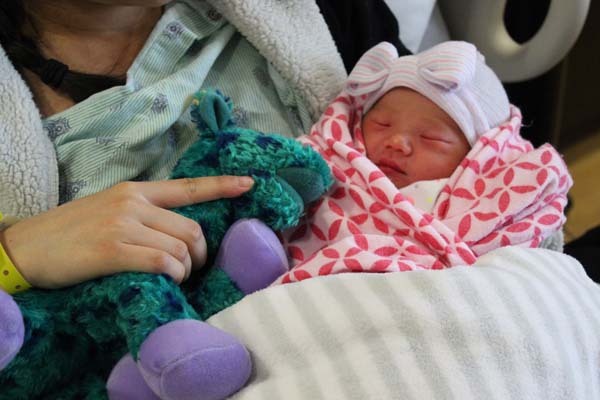 Newborns at Children's Memorial Hermann Hospital share a birthday with April the Giraffe's celebrity baby. 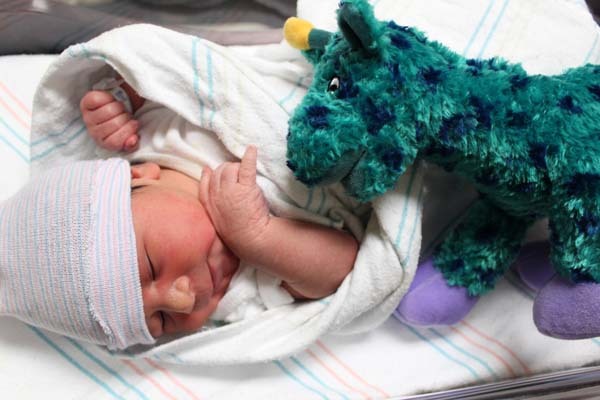 HOUSTON, Texas (KTRK) -- As the world now knows, April the giraffe gave birth this morning to her much-anticipated calf. 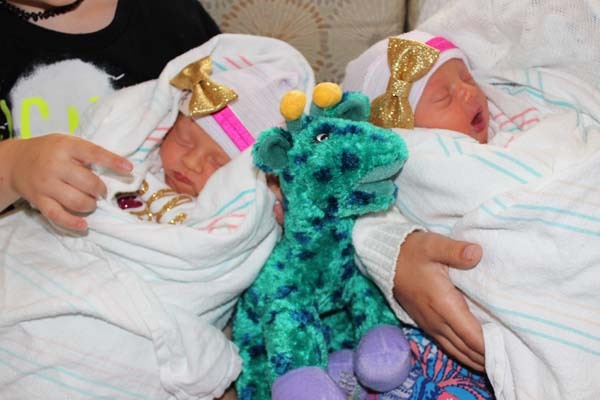 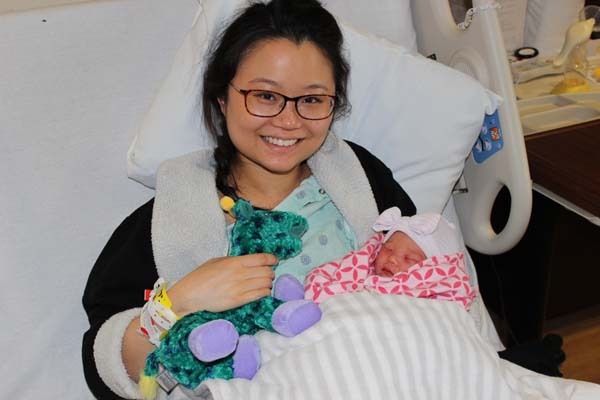 In celebration of sharing their birthdays with this hooved star, newborns at Children's Memorial Hermann Hospital took photos with their own personal Topper, Children's Memorial Hermann Hospital's giraffe mascot.